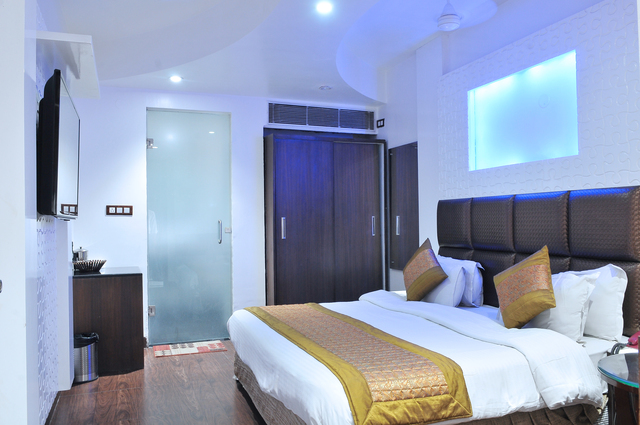 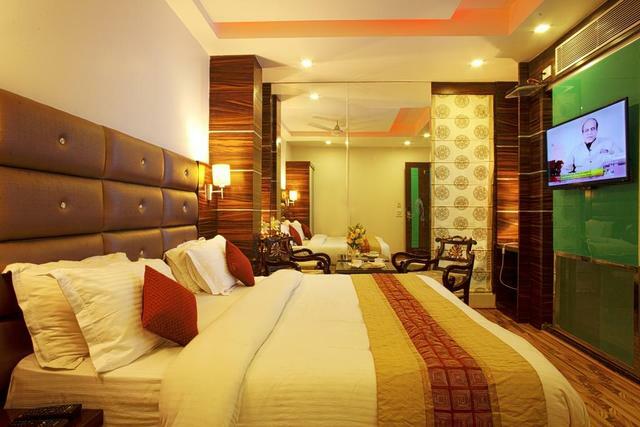 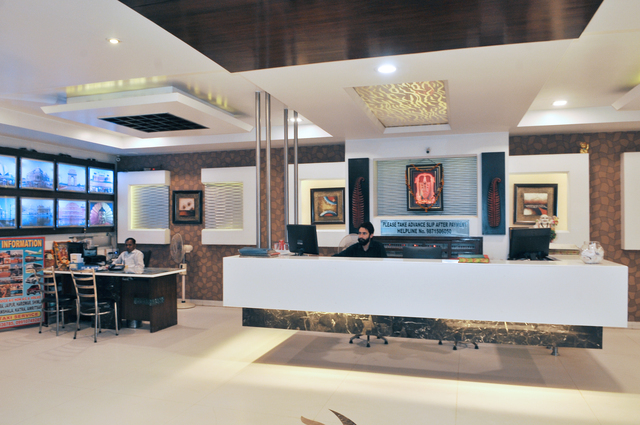 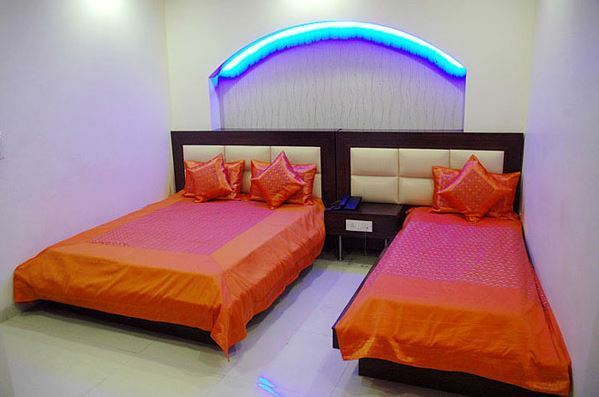 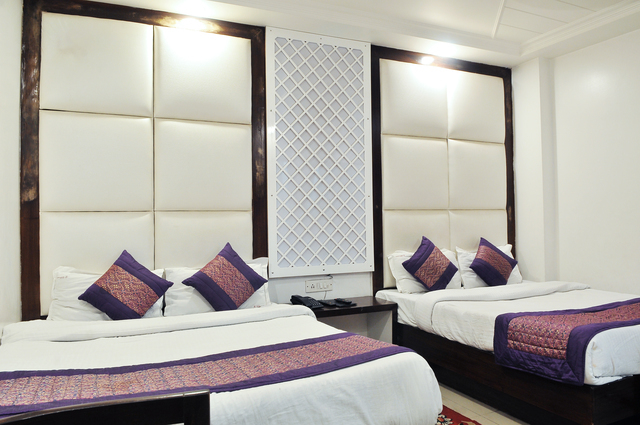 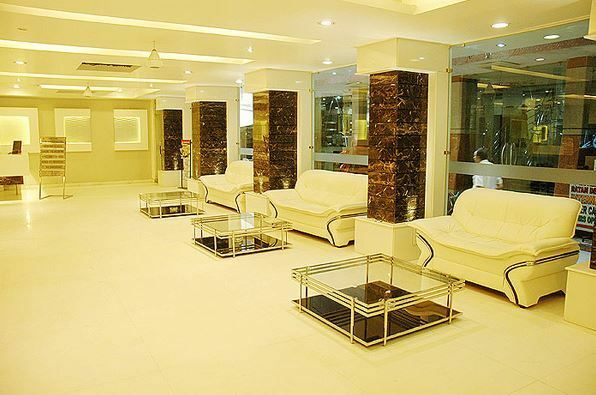 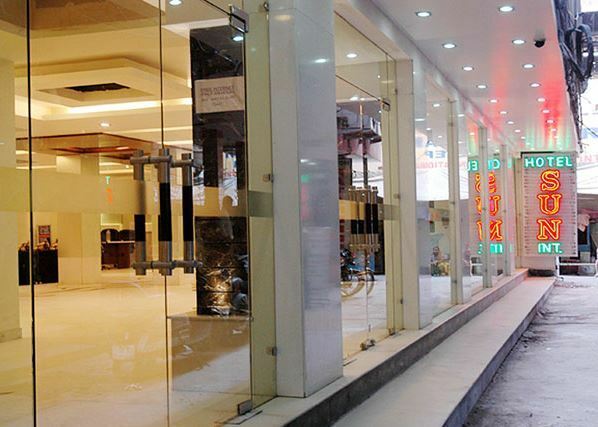 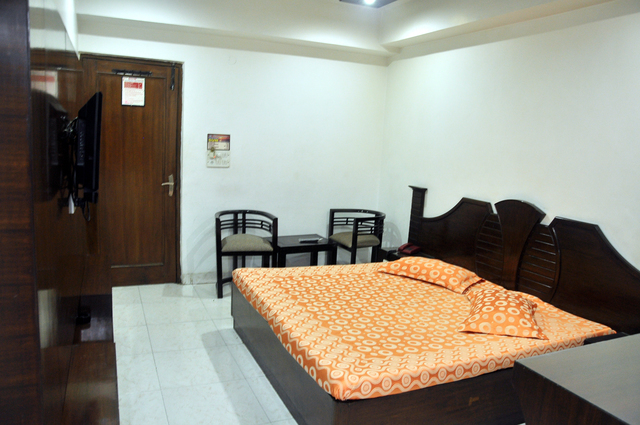 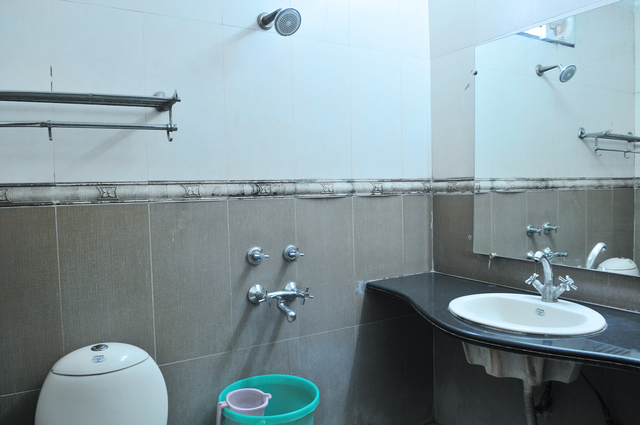 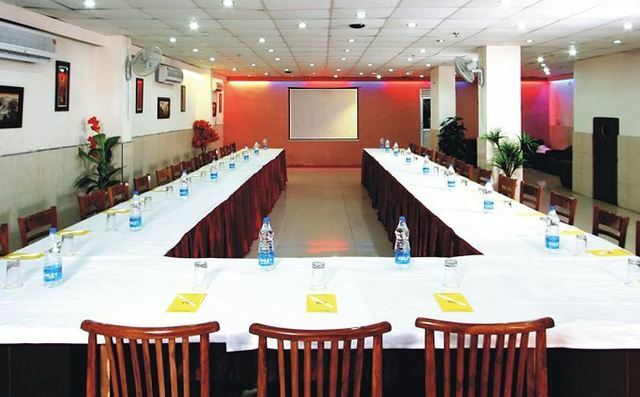 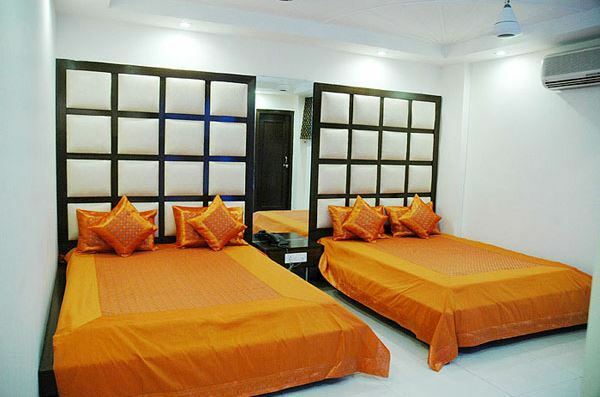 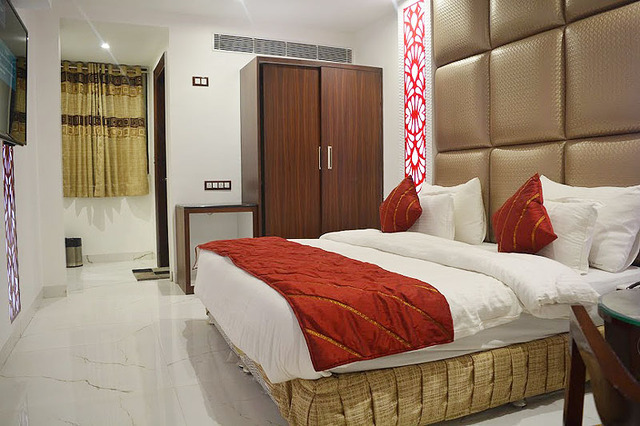 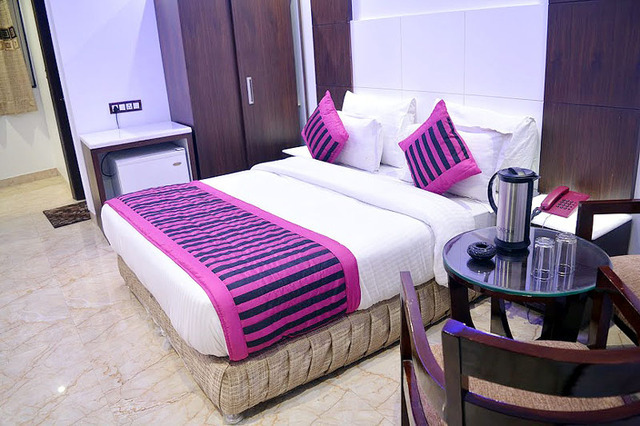 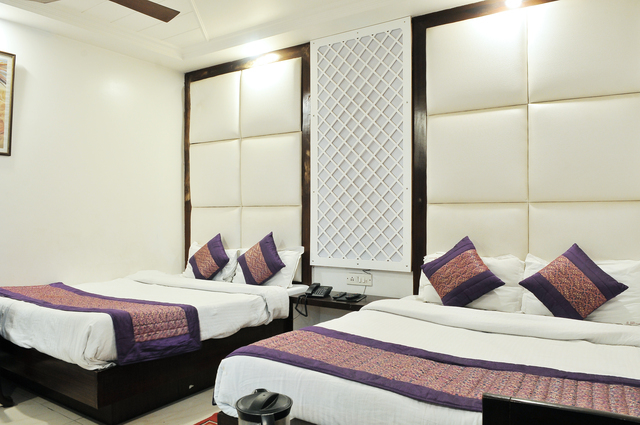 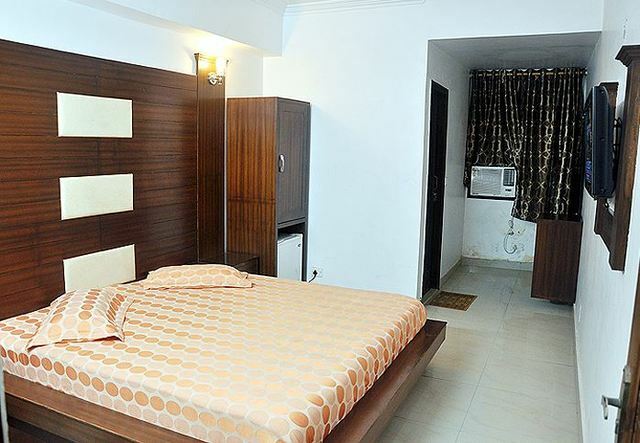 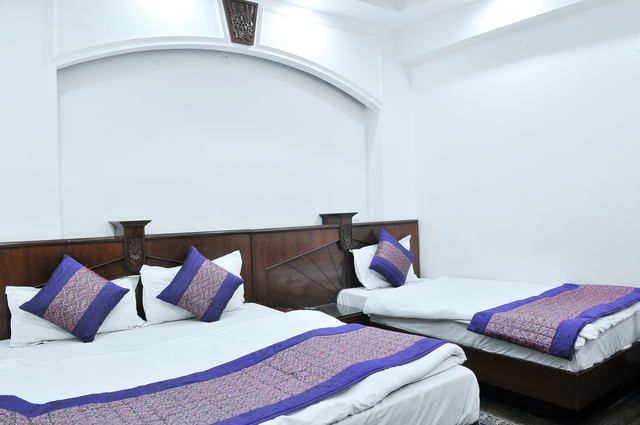 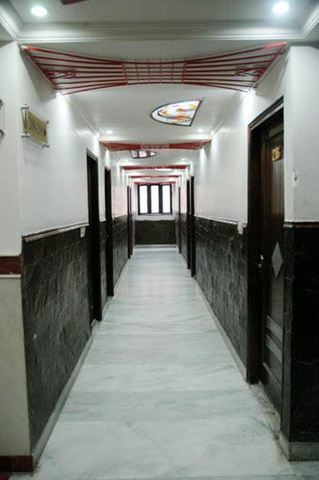 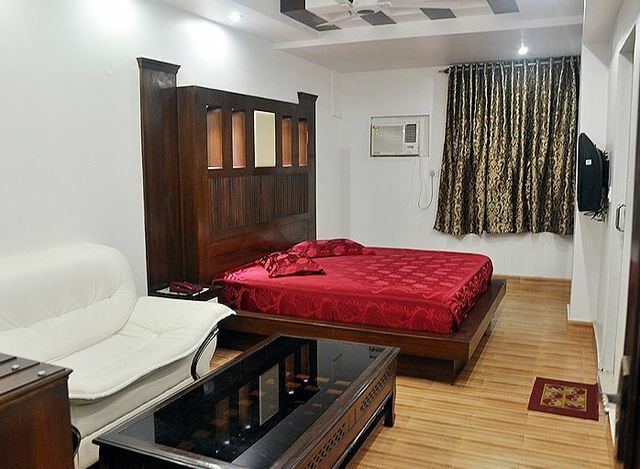 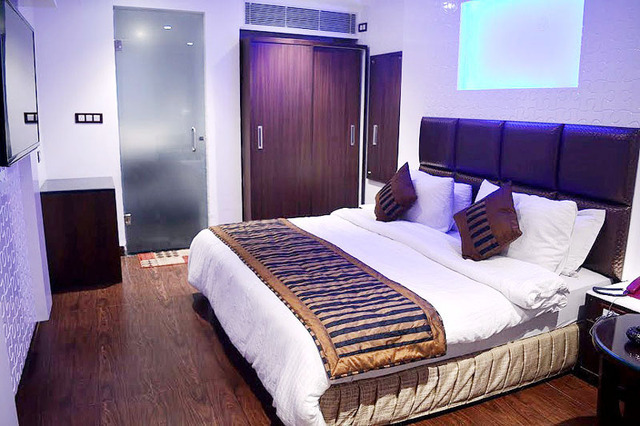 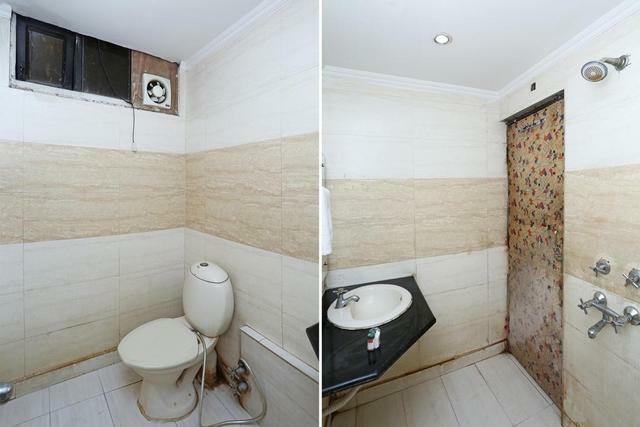 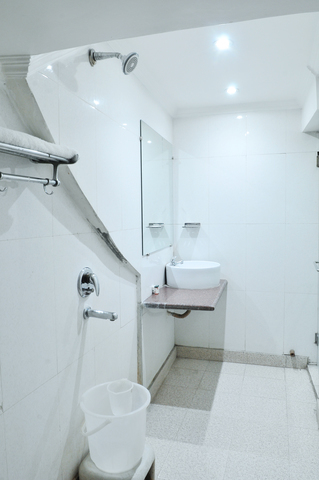 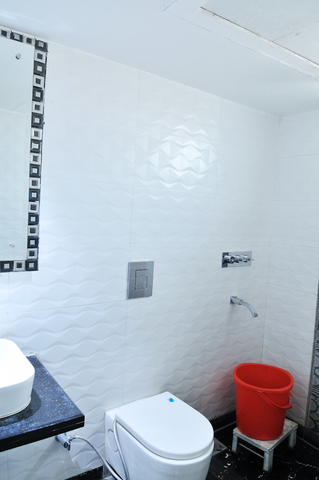 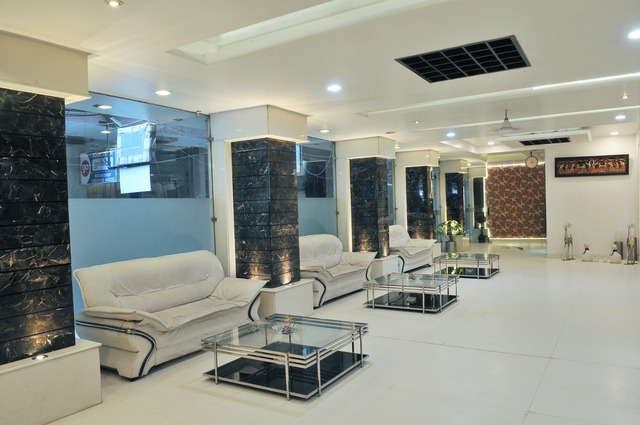 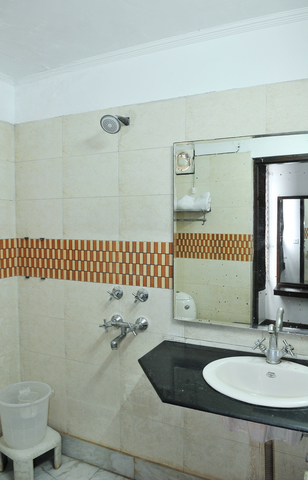 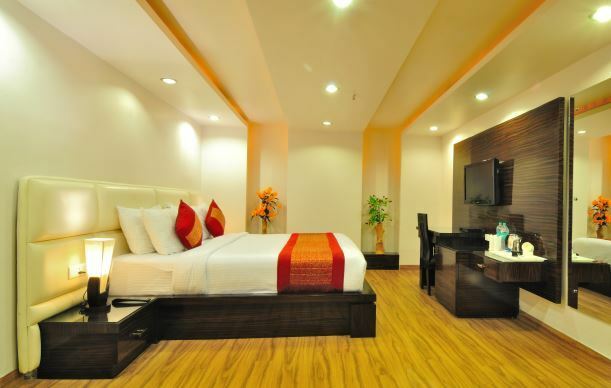 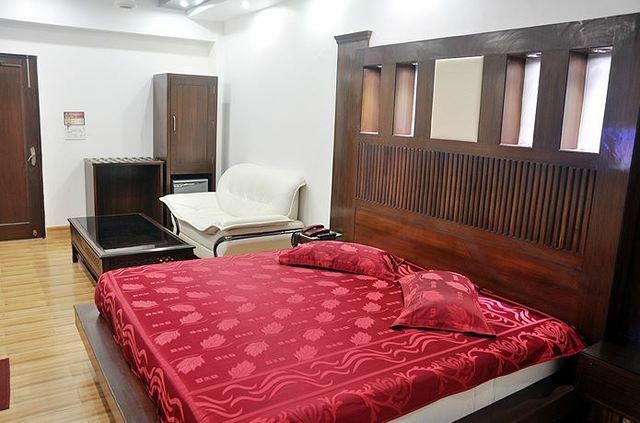 Situated in the Paharganj area, Hotel Sun International is one of the best budget friendly hotels in New Delhi where luxuries, comfort and 3-star facilities are offered. 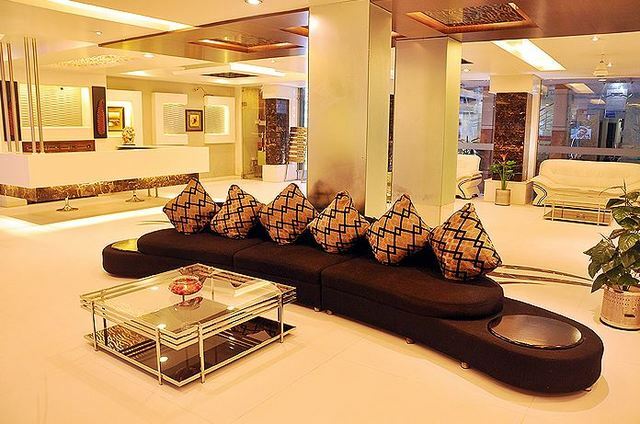 Guests will find plush interiors, classy furnishings and vibrant lightings right from the reception and lobby. 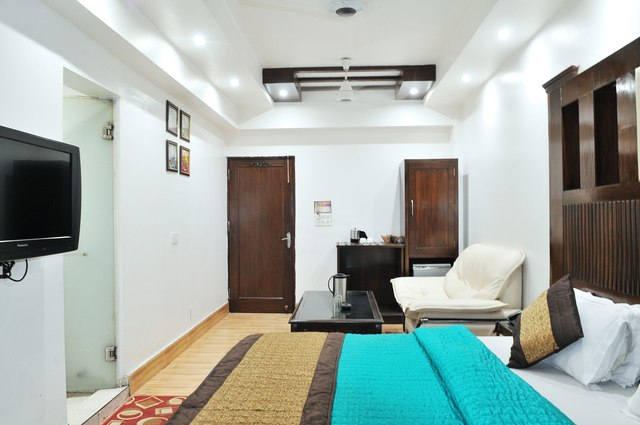 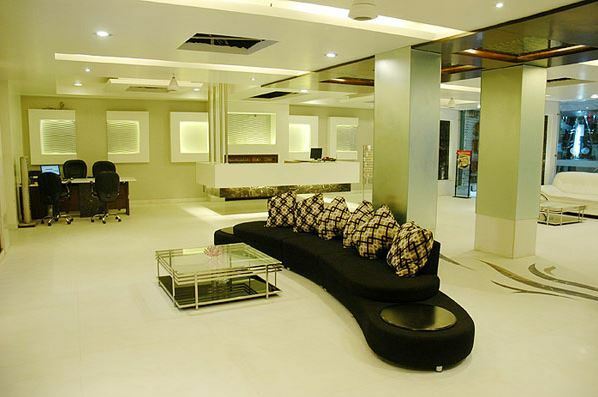 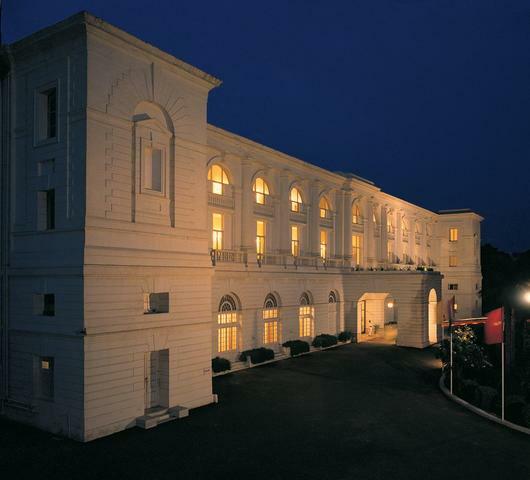 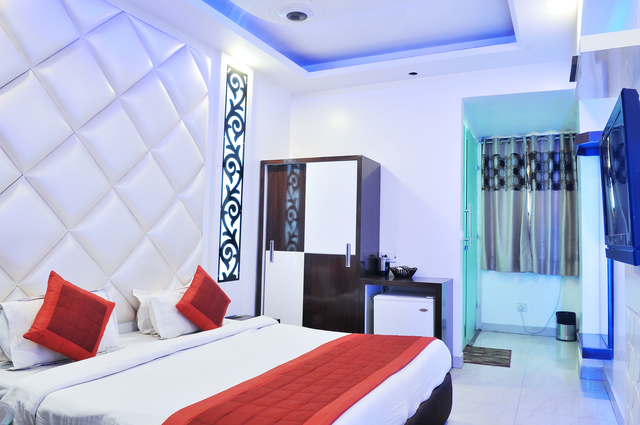 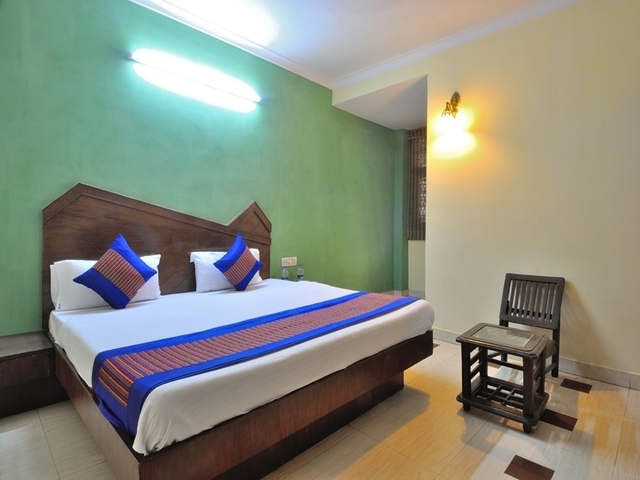 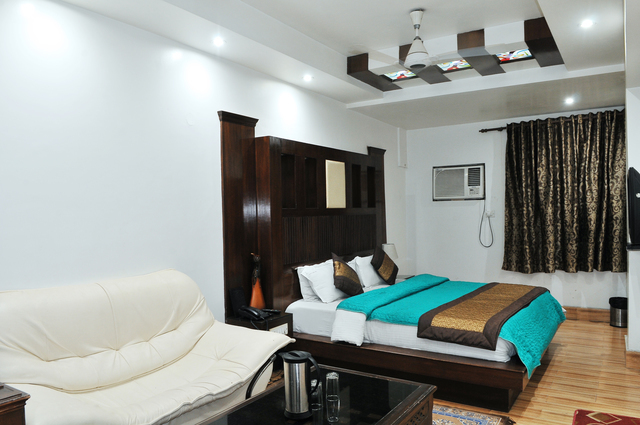 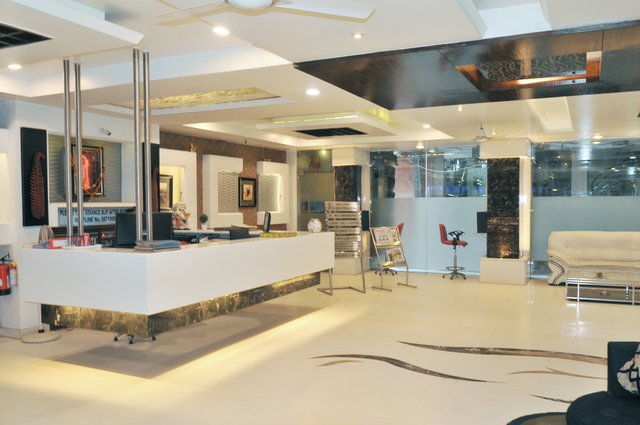 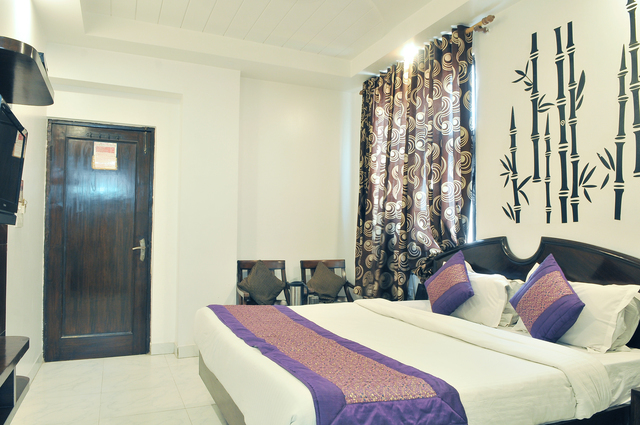 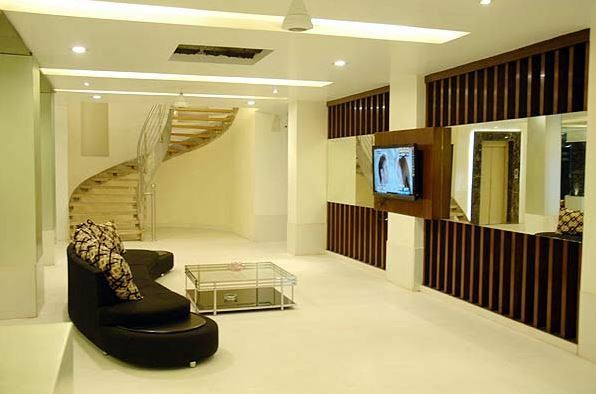 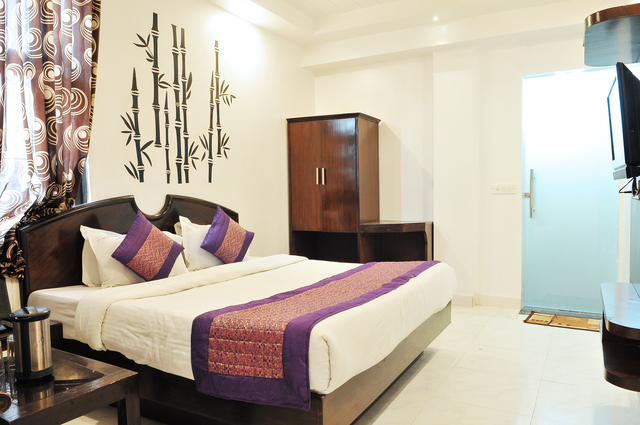 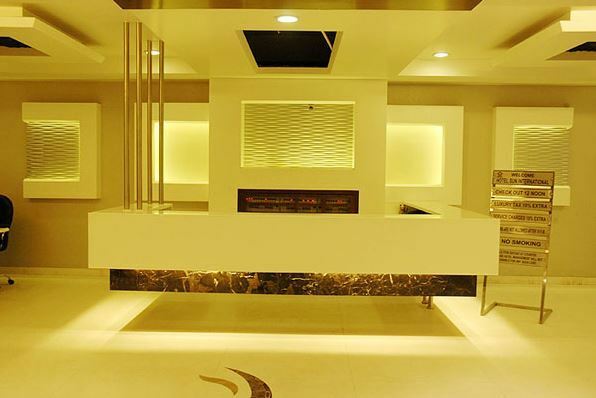 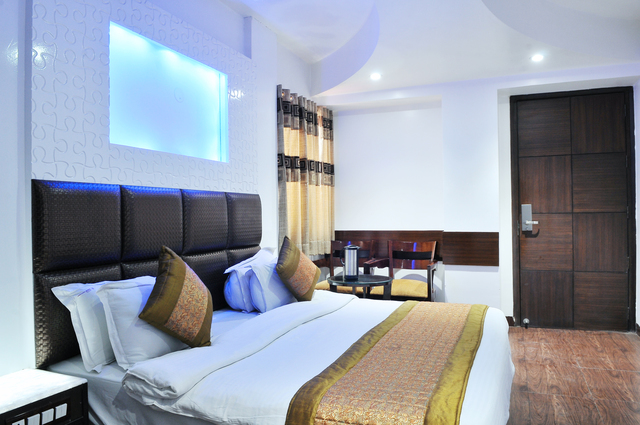 The deluxe hotel owns 64 rooms tastefully designed with modish interiors and trendy furniture sets. 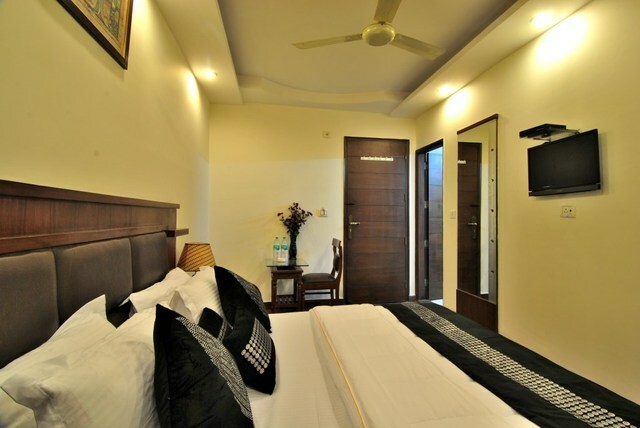 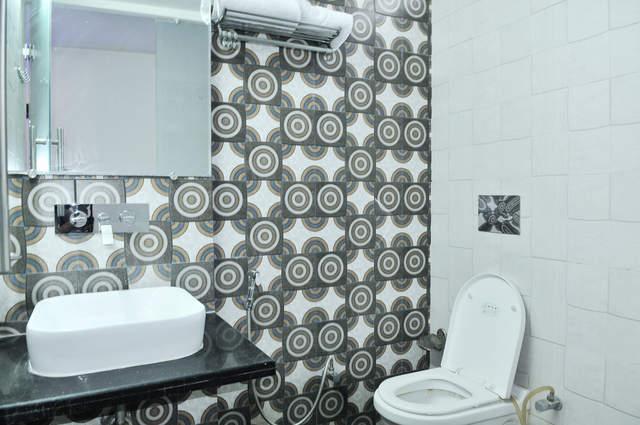 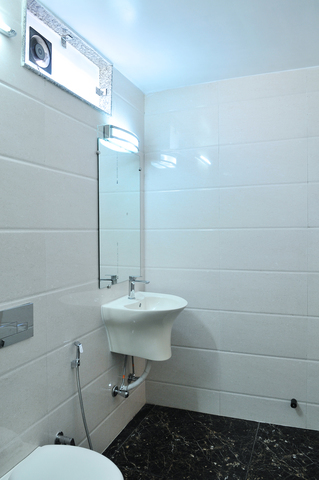 All rooms are air conditioned and feature a refrigerator, flat screen TV, WiFi connection and come with an attached private bathroom stocked with toiletries. 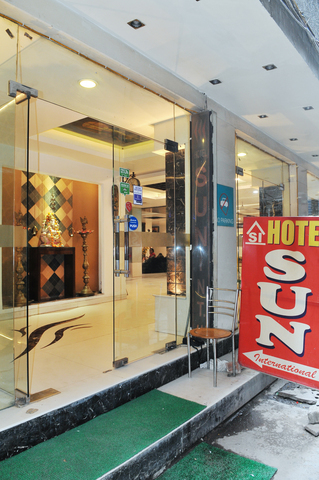 The in-house restaurant at Hotel Sun International serves an array of local and international platters and also provides room service. 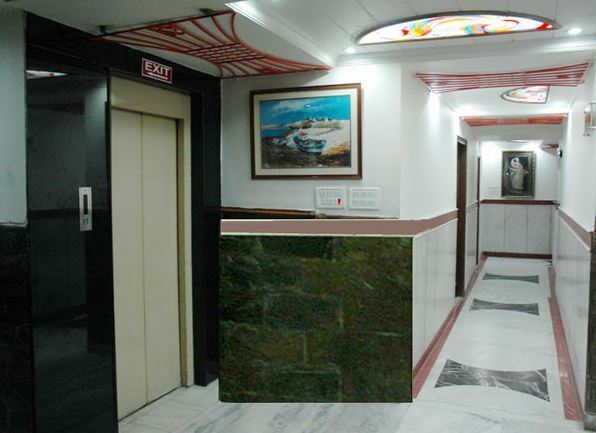 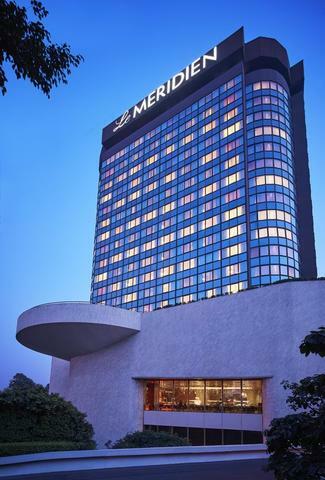 The hotel offers airport shuttle service and a tour desk that helps you commute around the city conveniently. 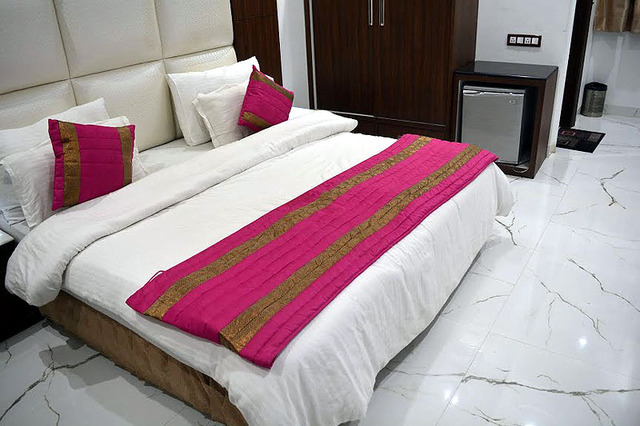 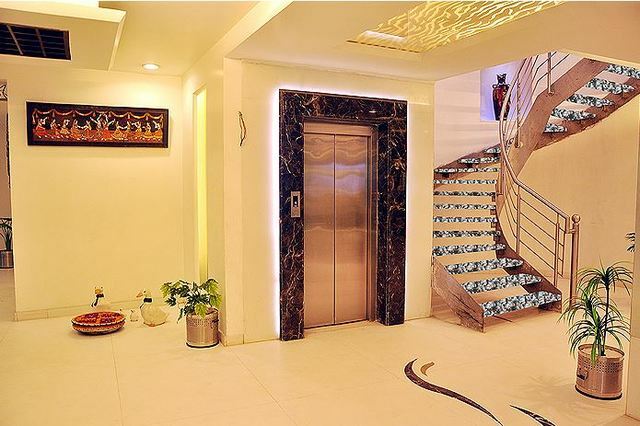 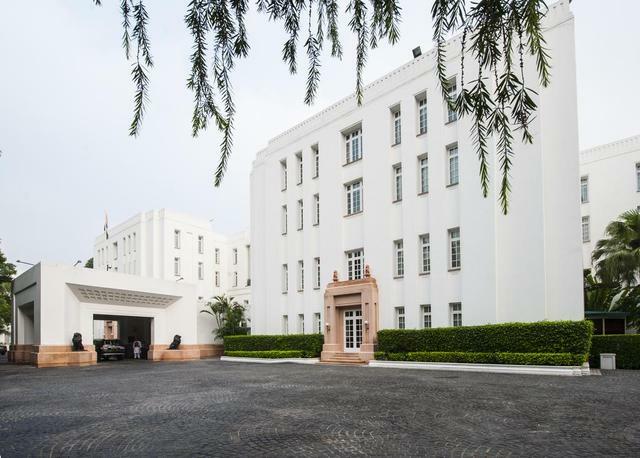 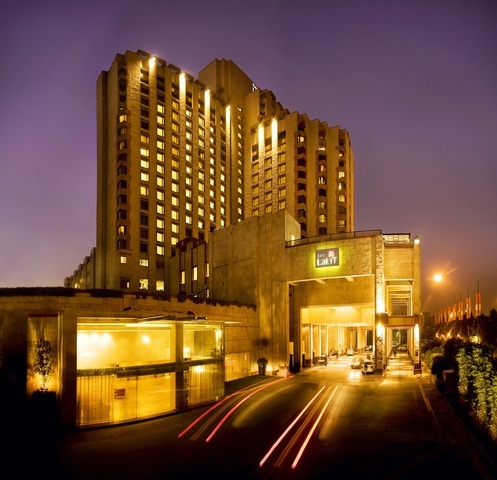 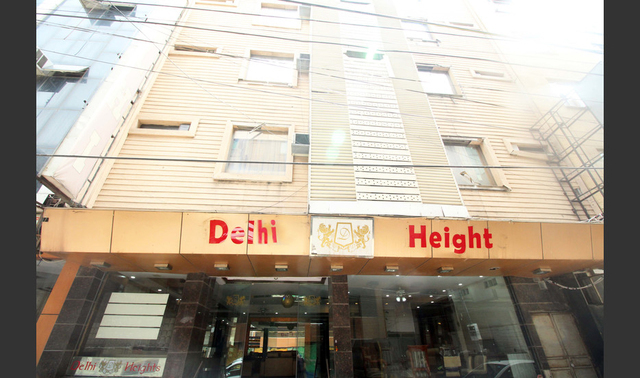 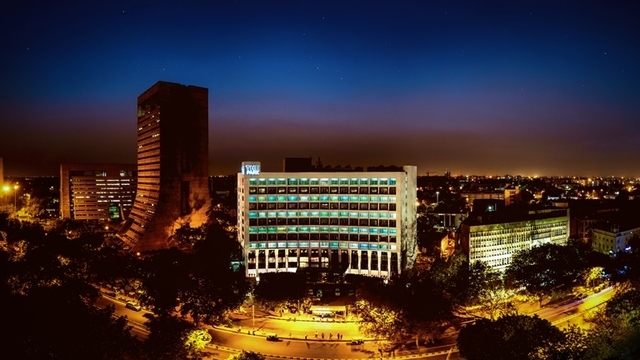 Situated in the heart of the city, the hotel is in close proximity to marketplaces such as Connaught Place and Karol Bagh where you will enjoy the ultimate desi shopping in New Delhi. 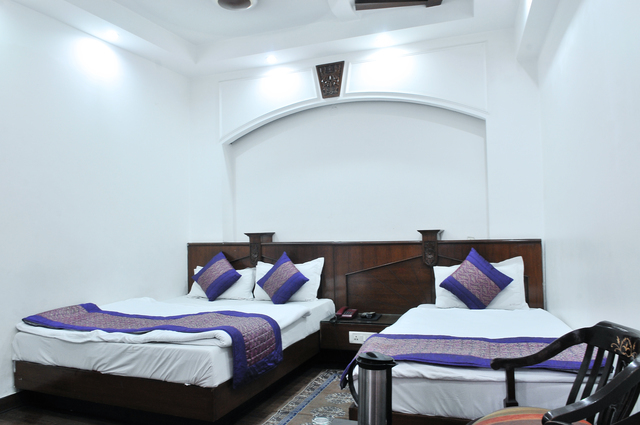 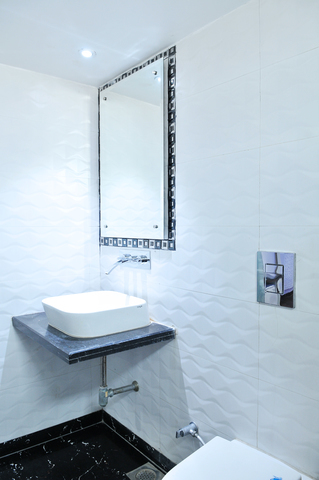 Strategically it is diagonally opposite to the New Delhi Railway Station which makes it easy to locate. 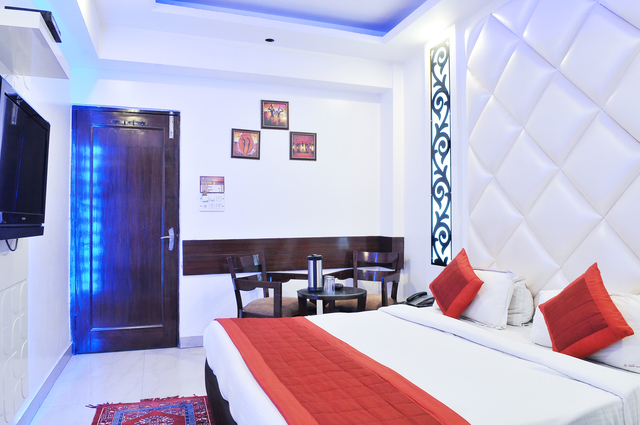 If guests wish to explore their dining options around the hotel and taste more flavoursome food in New Delhi, visit the nearest Cafe Brownie, The Indian Grill, Paankhuri Restaurant, and Fouji Dhaba among others. 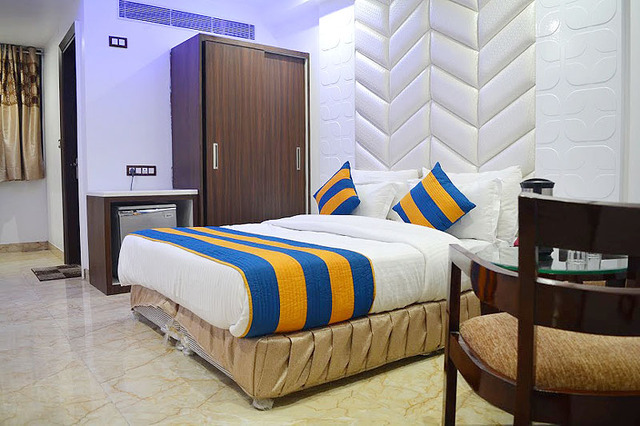 By simply renting a car, one can also visit some of the most popular heritage sites in New Delhi such as the Jama Masjid, India Gate, Lotus Temple, Swaminarayan Akshardham and Red Fort where throngs of people go for the ultimate tourist experience.